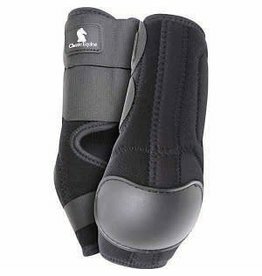 The CrossFit™ Boot is a design innovation taking leg protection and support to a whole new level. 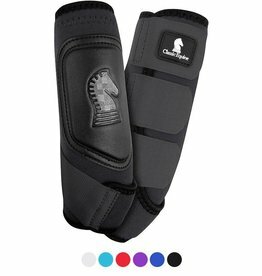 Protect the fetlock joint and surrounding soft tissues that support your horse's hindquarters during sliding stops and roll backs. 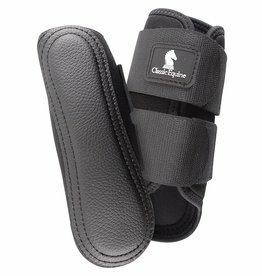 Protect your horse's splint bones and surrounding soft tissues when under strenuous exercise under saddle. 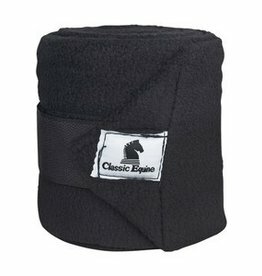 High quality polos perfect for both western and English disciplines. 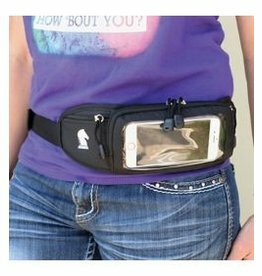 The perfect place for your smart phone or other accessories while riding or at the barn. 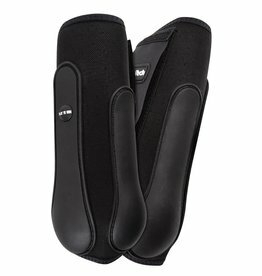 The Specific design of the Pro Tech boots protects the feltock joint and surrounding soft tissues, shielding the area from even the most harsh ground conditions.